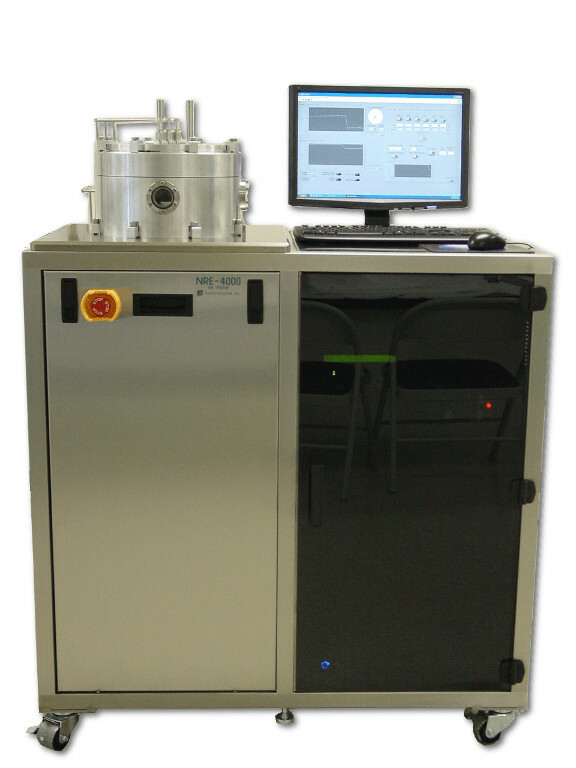 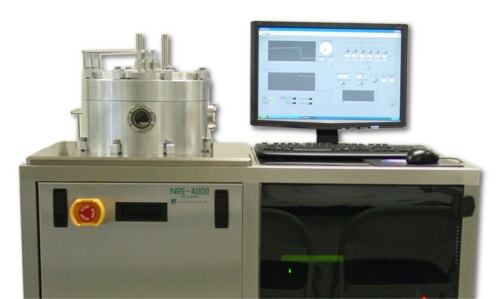 NANO-MASTER’s NRE-4000 is a stand alone Reactive Ion Etching (RIE) system with showerhead gas distribution and water cooled RF platen. 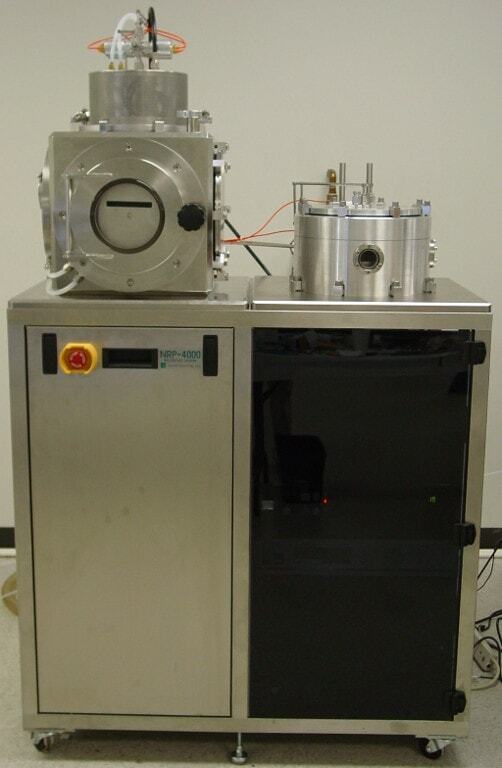 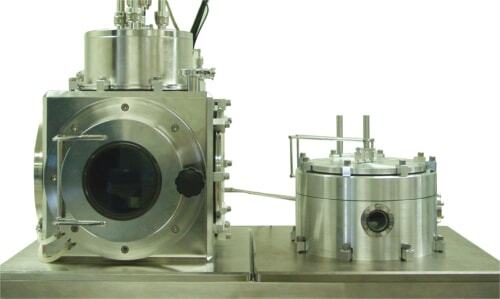 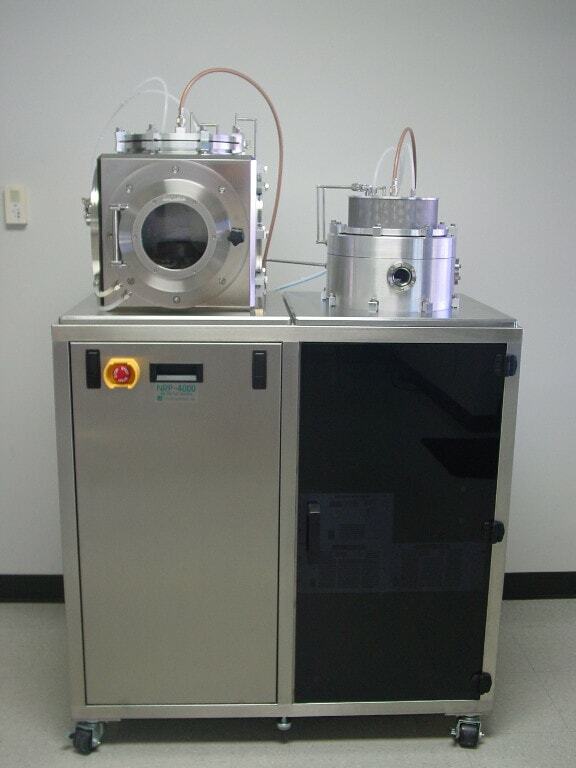 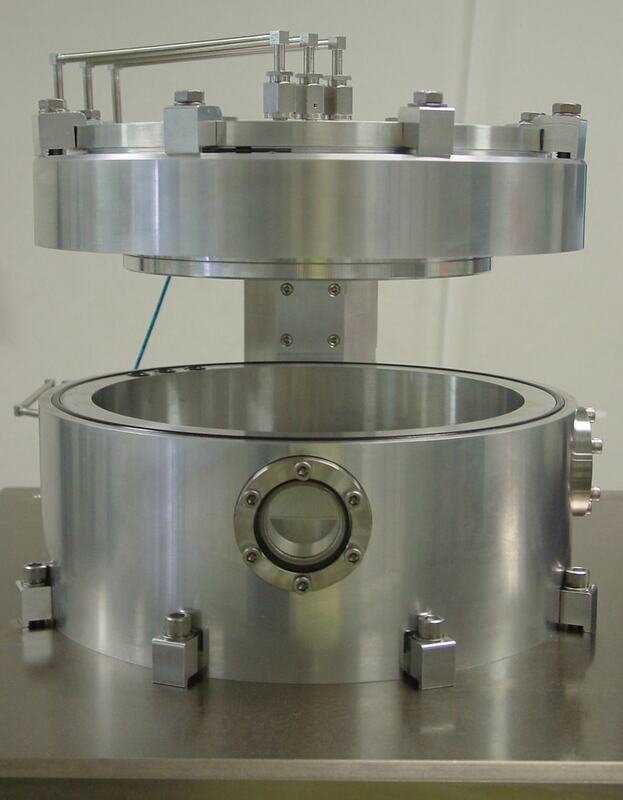 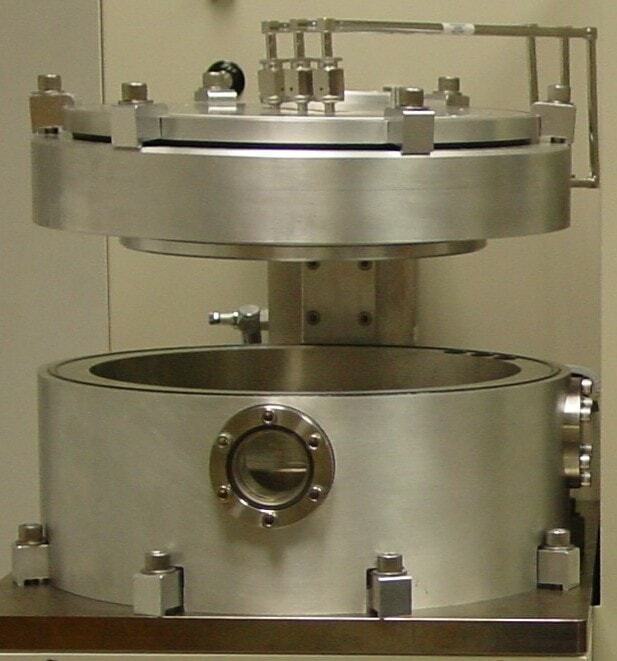 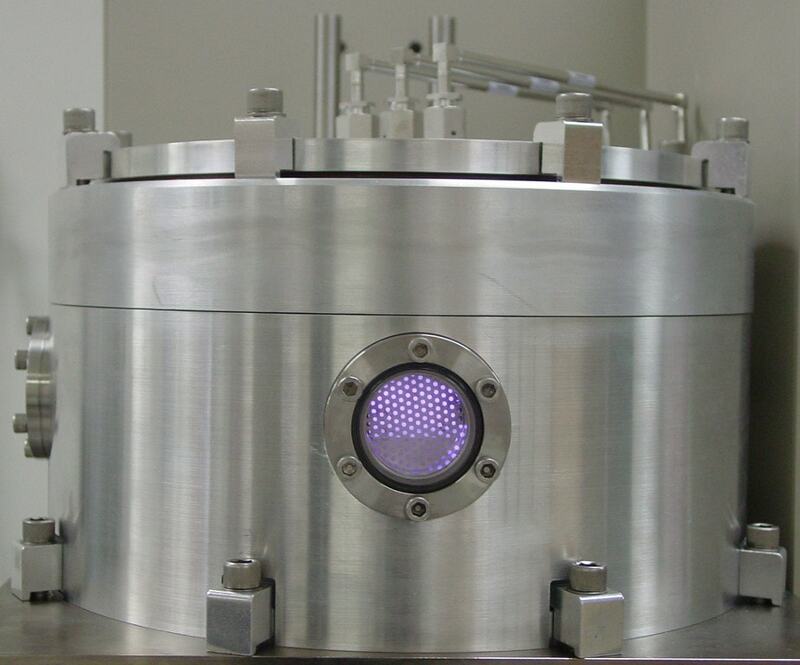 It has a stainless steel cabinet and a 13" cylindrical aluminum chamber that opens from the top for wafer loading. 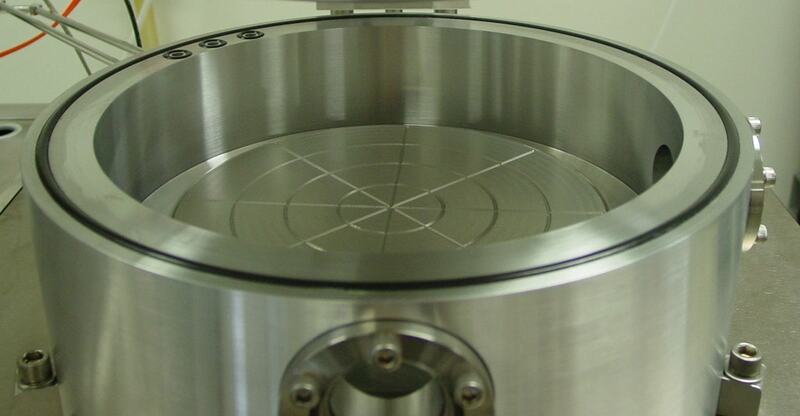 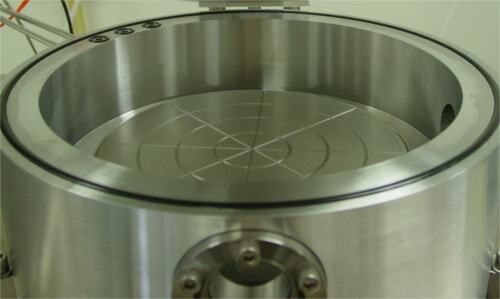 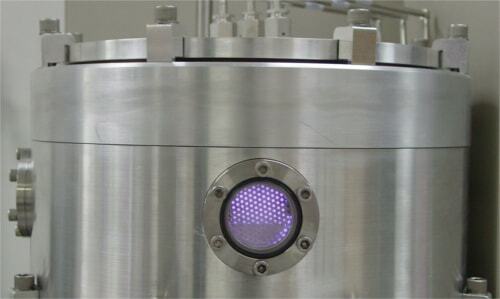 It can accept up to 8" (200 mm) wafers. 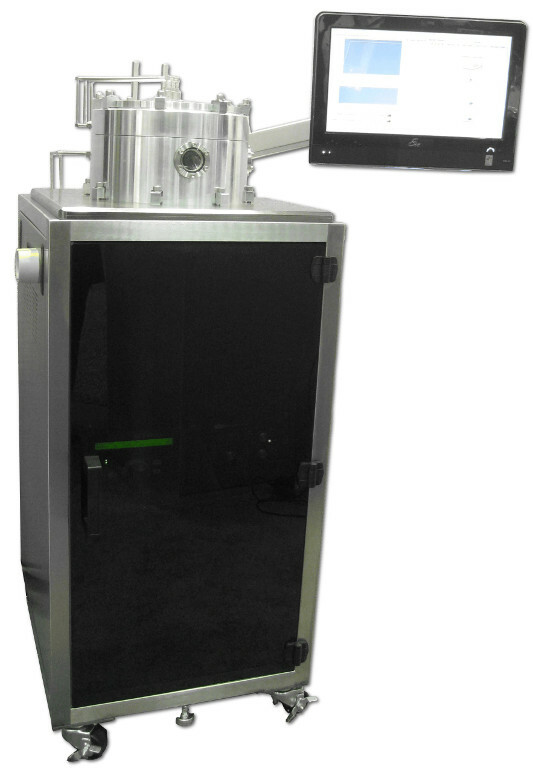 The chamber has two ports, one with a 2" window the other with a blank off for diagnostic equipment such end point detection. 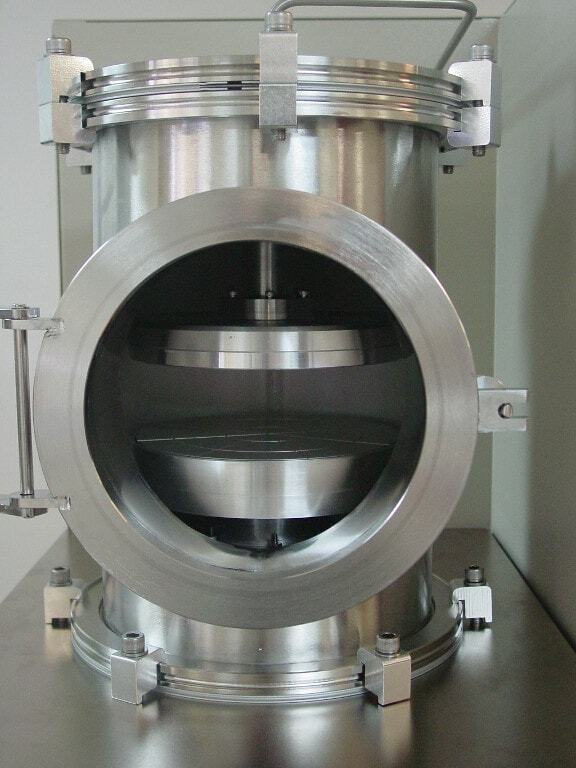 The chamber is extremely clean in design and reaches a base pressure in the 5x10-7Torr range or lower depending on the pumping package. 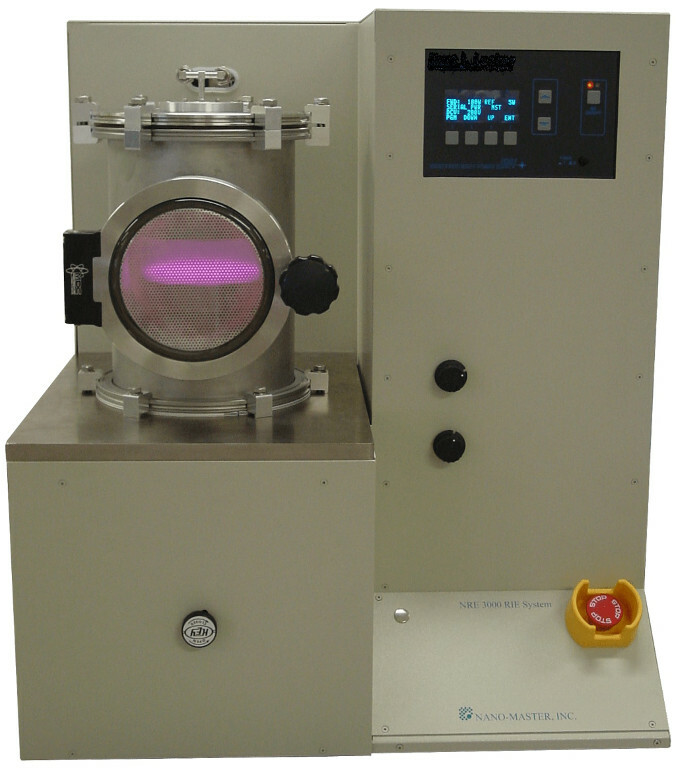 It can be operated in the pressure range of 20mTorr to 8Torr. 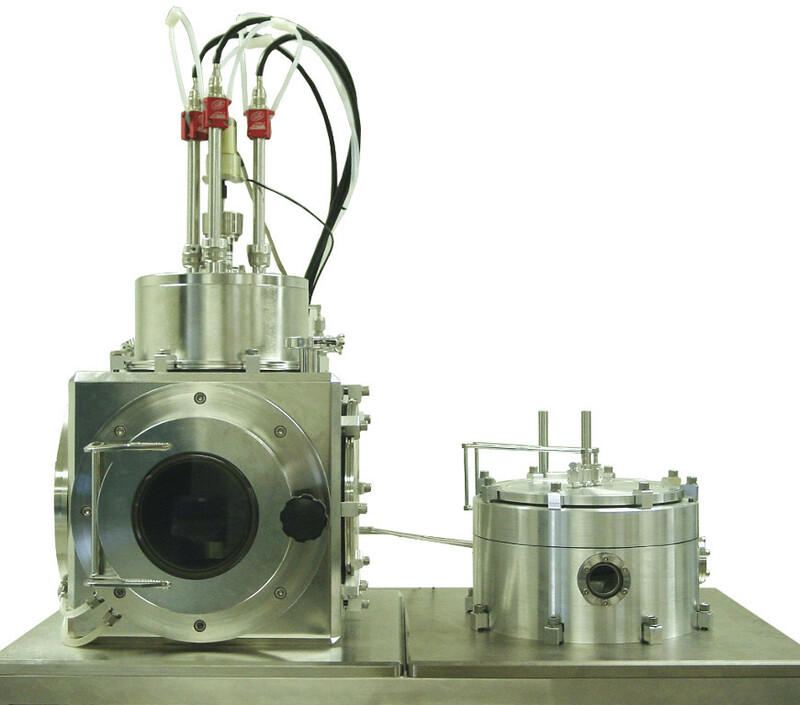 The standard pumping package has a 250 l/sec corrosive turbomolecular pump, sieve filter, and a 10cfm PFPE prepared backing pump. 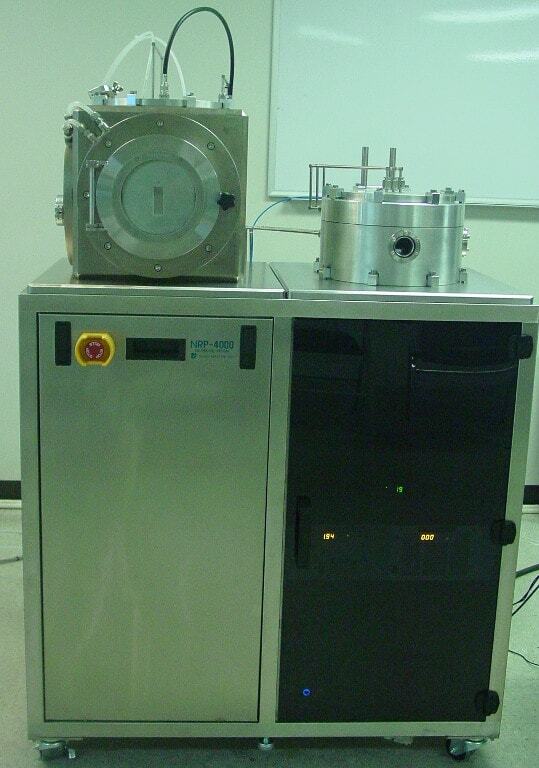 The RF power is provided by 600W 13.5MHz power supply, and an auto-tuner. 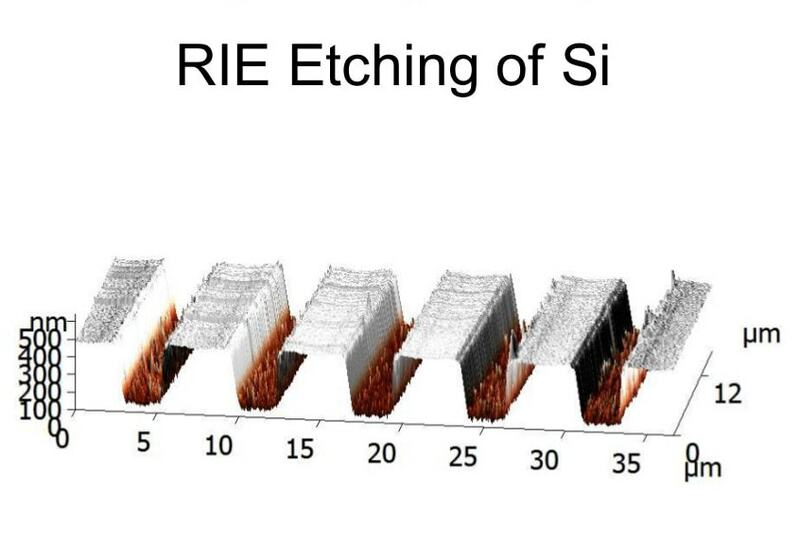 The substrate DC bias is continuously monitored and reaches as high as -500V, which is important for anisotropic etching. 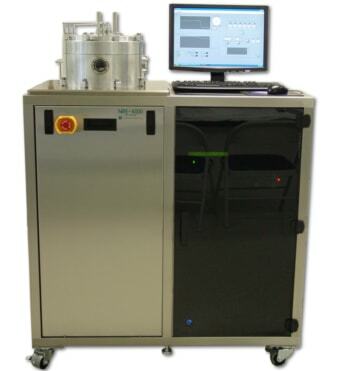 The system is PC controlled recipe driven giving maximum flexibility to user while maintaining high reproducibility. 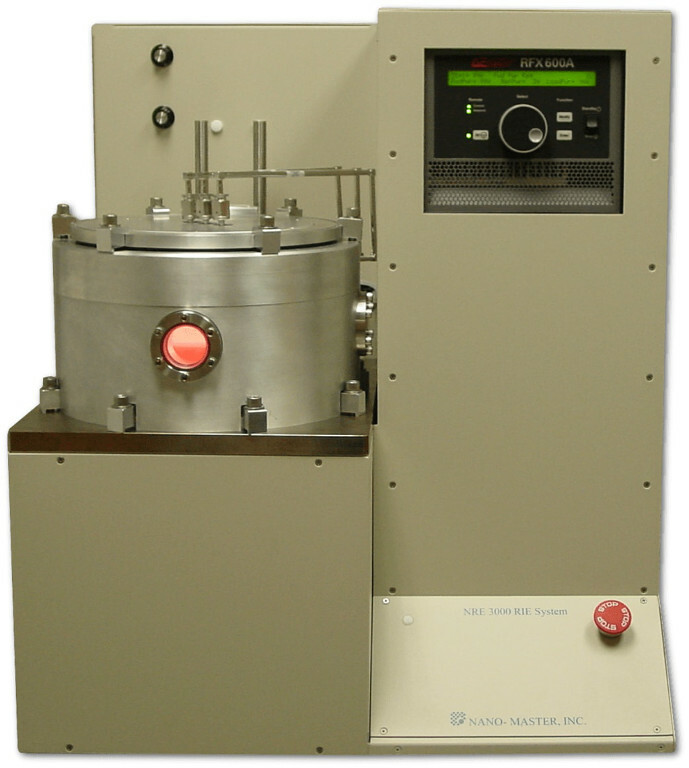 Single wafer and cassette to cassette auto load/unload are available.